Art Wynwood annually showcases a dynamic array of real-time fresh works from both the Contemporary & Modern art markets featuring emerging talent, mid career cutting edge artists along with blue chip contemporary, post war, modern masters as well as hints of the underground street movement. Since its inception in 2012, Art Wynwood has become the premier winter destination contemporary and modern art fair in South Florida. 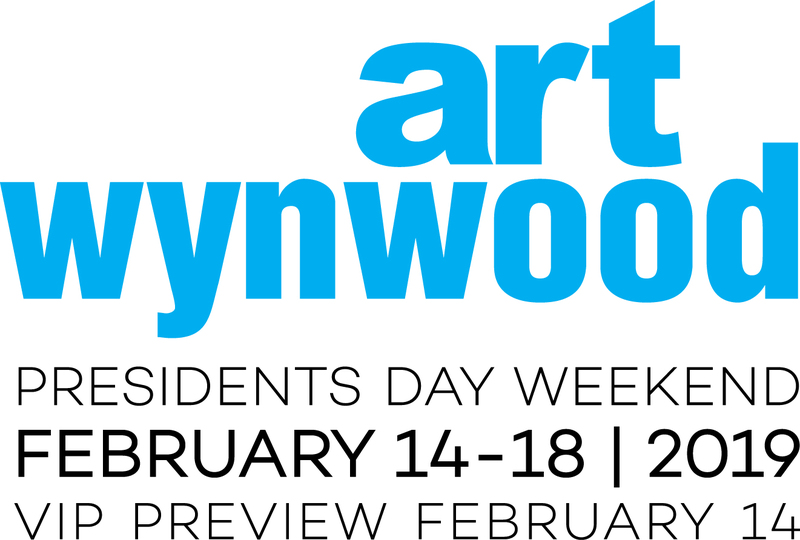 Produced by Art Miami, the Art Wynwood fair will debut its eighth edition during Presidents Day Weekend, February 14-18. 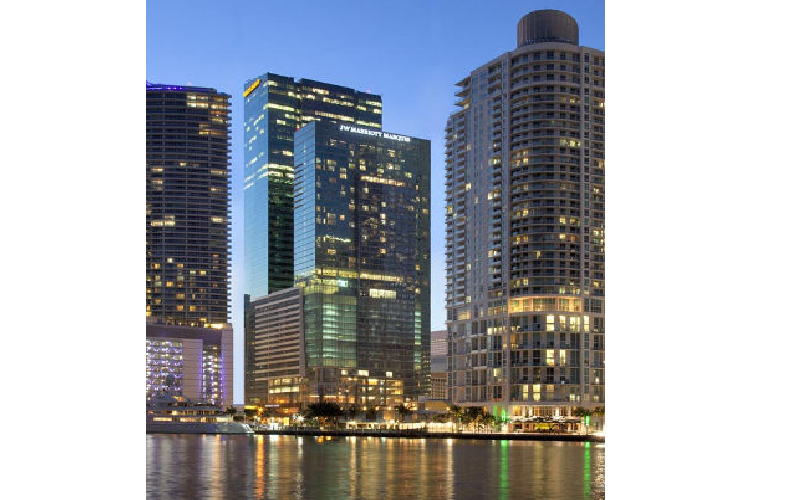 This year and moving forward, the world-renowned Miami Yacht Show, which attracted 30,000 visitors in 2018, will debut alongside, and in partnership with Art Wynwood at the One Herald Plaza location in downtown Miami's arts and cultural district. The in-water display of new and pre-owned vessels will showcase the world’s most extraordinary and uniquely designed yachts and superyachts from the world’s foremost custom boat builders. 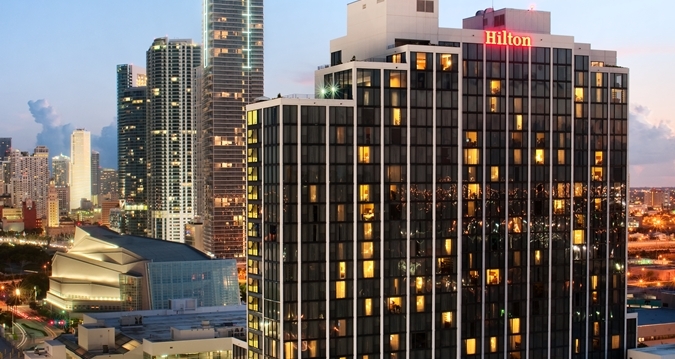 Overlooking Biscayne Bay, this contemporary tower hotel is a 3-minute walk from Adrienne Arsht Center Metromover Station for free transport around downtown Miami and 4 miles' drive from Miami Beach. All rooms feature floor-to-ceiling windows (some with bay vistas) and upscale decor, plus custom-designed beds, flat-screen TVs and WiFi (fee). Suites add sitting areas and pull-out sofas. Amenities include a relaxed bistro restaurant serving international cuisine, a lobby cafe, and a rooftop pool and poolside bar with skyline views. Business facilities include a business center and 45,000 sq ft of meeting space.